Love this shot! This specific replica was used in the Nike ads featuring the infamous Nike Air Mag a few months ago, which starred Christopher Lloyd reprising his role as Doc Brown. 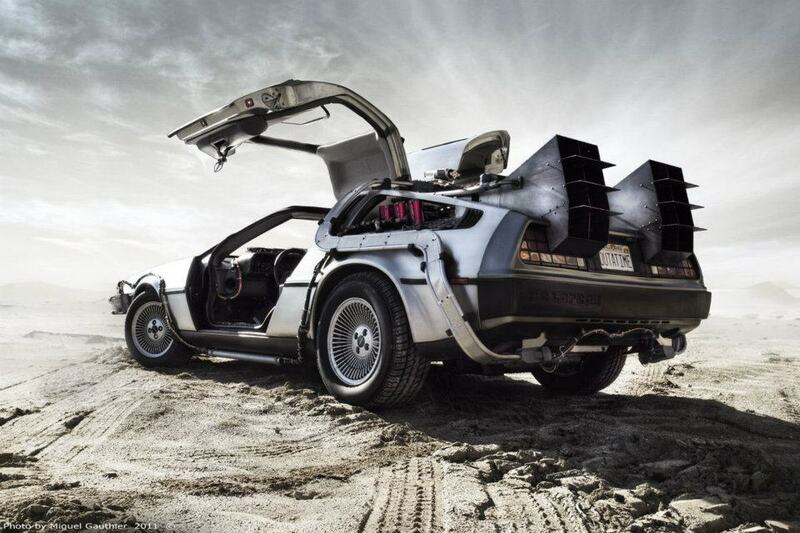 This entry was posted on March 6, 2012 at 4:39 PM and is filed under Cars with tags Back To The Future, DeLorean Motor Company, DMC DeLorean, Nike Air Mag, Time Machine Restoration. You can follow any responses to this entry through the RSS 2.0 feed. You can leave a response, or trackback from your own site.